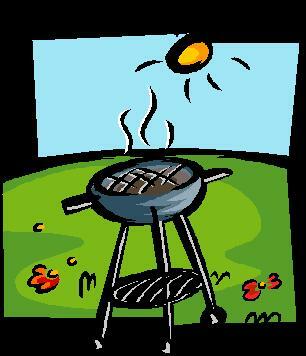 Club BBQ at The Sextant, Fri 8th July!! Mark your diaries! The Cork Tri Club BBQ takes place in The Sextant on July 8. The plan is to meet there at 7.30pm with food available from 8pm. The cost is just €10 and you can pay online using Paypal. Just click the Add to Cart button and complete the check out on the right of your screen.